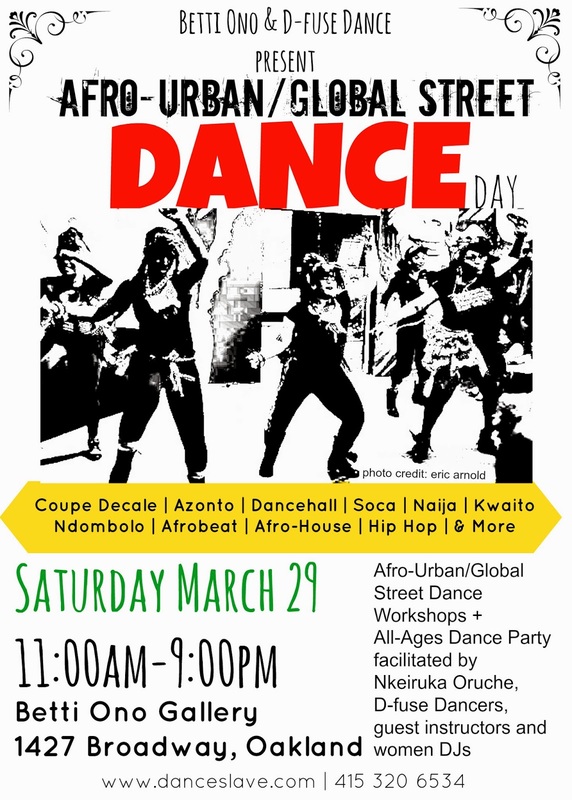 An exciting day-long Afro-Urban/Global Street Dance workshops facilitated by Nkeiruka Oruche, D-fuse Afro-Urban Dancers, guest instructors and women DJs. Using Afro-Urban/Global Street Dance as the method, this workshop series is a way to let it all out using your body, voice and attitude! We welcome people of all genders, sexual orientations, abilities and ethnic backgrounds. We work to create a space where people can come to de-stress, be physically active and have a fun time and a perfect body shaking session with community.